Fed up with wandering through supermarket aisles in an effort to cross that last item off your shopping list? 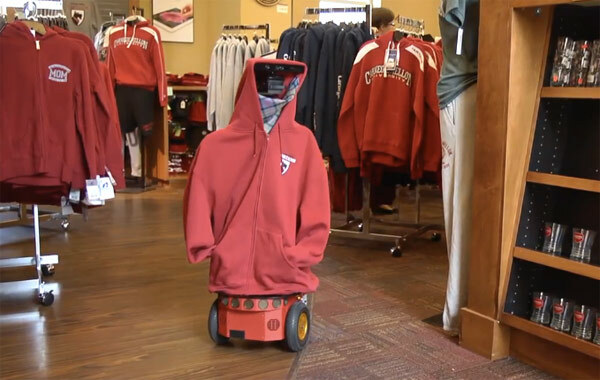 Researchers at Carnegie Mellon University's Intel Science and Technology Center in Embedded Computing have developed a robot that could ease your pain and help store owners keep items in stock. Dubbed AndyVision, the bot is equipped with a Kinect sensor, image processing and machine learning algorithms, 2D and 3D images of products and a floor plan of the shop in question. As the mechanized worker roams around, it determines if items are low or out of stock and if they've been incorrectly shelved. Employees then receive the data on iPads and a public display updates an interactive map with product information for shoppers to peruse. The automaton is currently meandering through CMU's campus store, but it's expected to wheel out to a few local retailers for testing sometime next year. Head past the break to catch a video of the automated inventory clerk at work. Carnegie Mellon researchers develop robot that takes inventory, helps you find aisle four originally appeared on Engadget on Sat, 30 Jun 2012 19:53:00 EDT. Please see our terms for use of feeds. Things were looking grim for gaming in April, when the International Trade Commission decided that the Xbox 360 violated Motorola patents and the console's US future was in doubt. The agency hasn't necessarily reversed its decision, but it just gave Microsoft a significant (and possibly permanent) reprieve. The Commission has remanded Motorola's case back to the Administrative Law Judge that gave the initial ruling, which very nearly restarts the clock: a new ruling won't come for months, and the usual review process guarantees even more of a delay even if the decision once more works in Motorola's favor. Patent suit watcher Florian Mueller is now confident that the Xbox 360 won't face any real risk of a ban in 2012, at a minimum. If the new decision doesn't clear Microsoft outright, it still pushes any ruling past a Microsoft lawsuit's trial in mid-November, when Motorola might be blocked from attempting any ban using its standards-based patents. We've rarely seen a majority or total reversal of this kind of ITC patent dispute before it reaches the appeals stage, but there's a distinct chance of that flip happening here -- especially as the ITC is using Apple's successful dismissal of an S3 Graphics victory as the judge's new template. Microsoft catches a break: ITC remands Motorola case, Xbox 360 dodges at least a 2012 ban originally appeared on Engadget on Sat, 30 Jun 2012 17:51:00 EDT. Please see our terms for use of feeds. Too much data leaking out of your computer? Plug it up with this handy USB tampon drive! If you invested in the Pebble e-paper smartwatch -- and who didn't? -- you'll be happy to hear that the firm has unleashed a preview of the Kickstarter darling's SDK at Google I/O this week. That'll give developers a head start on creating apps for the ARM-powered e-paper device, allowing them to learn exactly how it receives data from Mountain View's robot OS. The company said the new kit supports multiple program languages to boot, allowing developers of all skill levels to create Pebble-enabled apps. The document is still a work in progress, of course, but advances like this should help keep it from getting trampled by the cavalcade of smart wrist devices now coming out. Check the source link if you want to grab it. 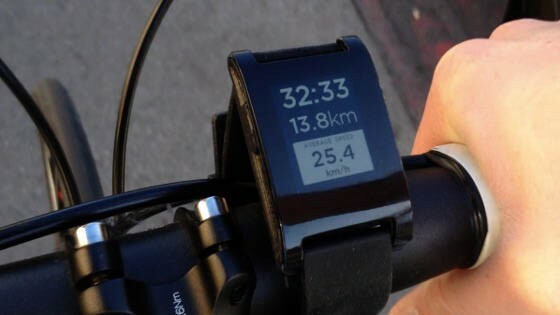 Pebble smartwatch outs SDK preview at Google I/O, gives developers a kickstart on apps originally appeared on Engadget on Sat, 30 Jun 2012 15:56:00 EDT. Please see our terms for use of feeds. Panasonic's Eluga V smartphone arrived at NTT DoCoMo back in May and now the company has dropped one of its handsets off at the FCC's underground bunker. The Ice Cream Sandwich-running phone has a 4.6-inch, 1280 x 720 display, wireless charging, the same water and dust proofing that we saw in its two brothers, HSPA, Bluetooth 3.0 and 802.11 b/g/n WiFi. Don't let the news of governmental approval get your hopes up for a stateside launch however, this one's just to ensure that tourists won't have the handset seized as soon as they reach customs. 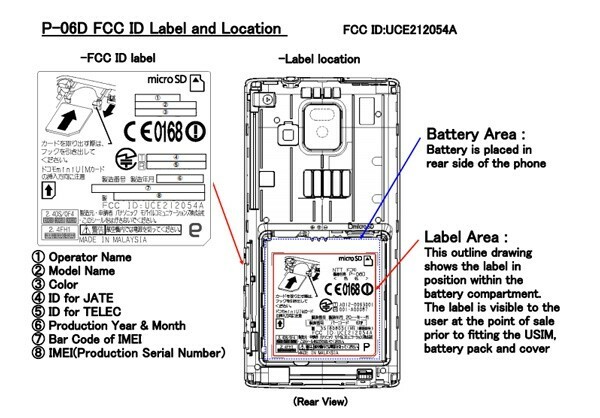 Panasonic's Eluga V for NTT DoCoMo swings past the FCC originally appeared on Engadget on Sat, 30 Jun 2012 13:14:00 EDT. Please see our terms for use of feeds. Can nothing be as cute as LittleBigPlanet? How about LittleBigPlanet redoing a trailer for Naughty Dog’s The Last of Us? Judge for yourselves and see. You might not be a morning person, but you can’t escape the fact that your job begins at seven-thirty in the morning. Rather than be a grouch about it, why not take out your frustrations on your alarm clock instead? If you’re thinking about doing that, then I’ve got just the alarm for you. 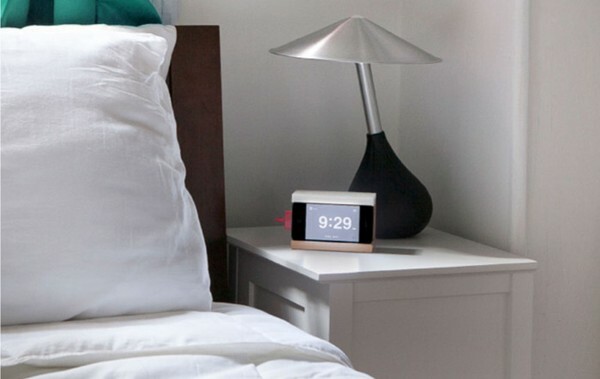 Appropriately called the Snooze, this alarm clock has probably got the largest snooze button I’ve ever seen. It works with your iPhone 4 or 4S, so this is only for grouches who own either one of these devices. It also doubles as a dock for your phone, so you can charge it overnight while using it as an alarm clock. No worries about slamming the snooze button on this thing, because it’s made of rubber so it just flexes when you hit it. 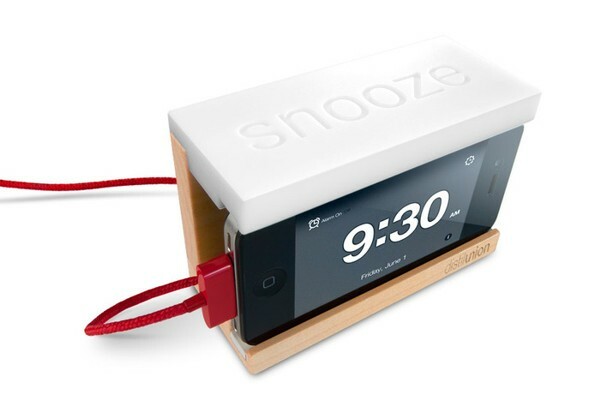 For updates on the Snooze or to buy one, check it out over on Kickstarter. A minimum pledge of $40 will get you a basic wooden Snooze (use your own cable), $55 gets you one with a red dock cable, and the fancy aluminum versions are available for $99. There's a reoccurring foreboding in many fairytales, that says: magic comes with a price. 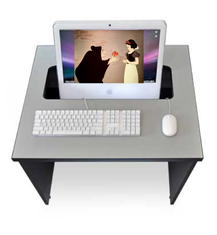 The Evil Queen that offered Snow White the poisonous apple received her comeuppance in the end, and hopefully Orbitz will be served a does of the same, when the traveling public learns that Mac users are charged more than those using Windows. Yes, in this case, you can think of Orbitz as the Evil Queen! And the 30 percent higher rates they are offering to Apple device owners, the fruits from their poisonous tree.